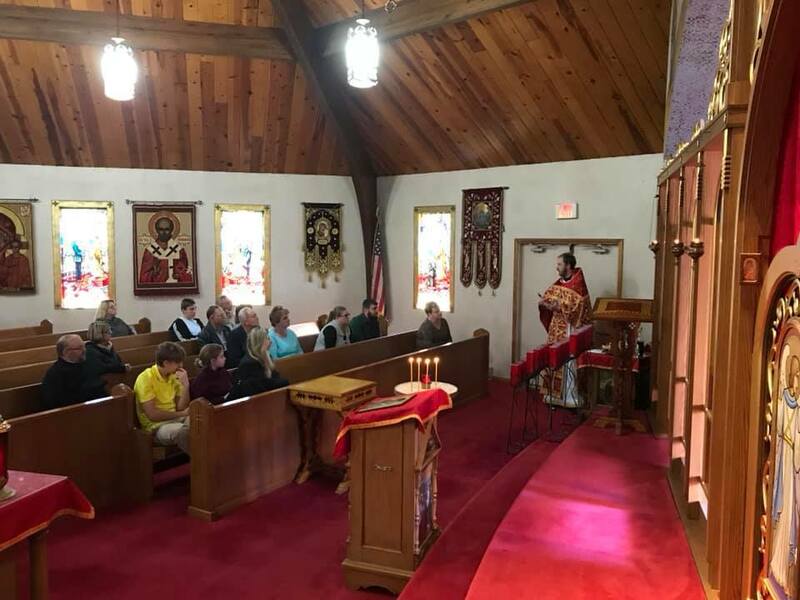 On Sunday, November 18th, before Divine Liturgy, Father Andrew held proskemedia with explanations of the service in the middle of the church for the members of St. Nicholas. Proskemedia is the service done directly before Divine Liturgy preparing the lamb for the Eucharist. 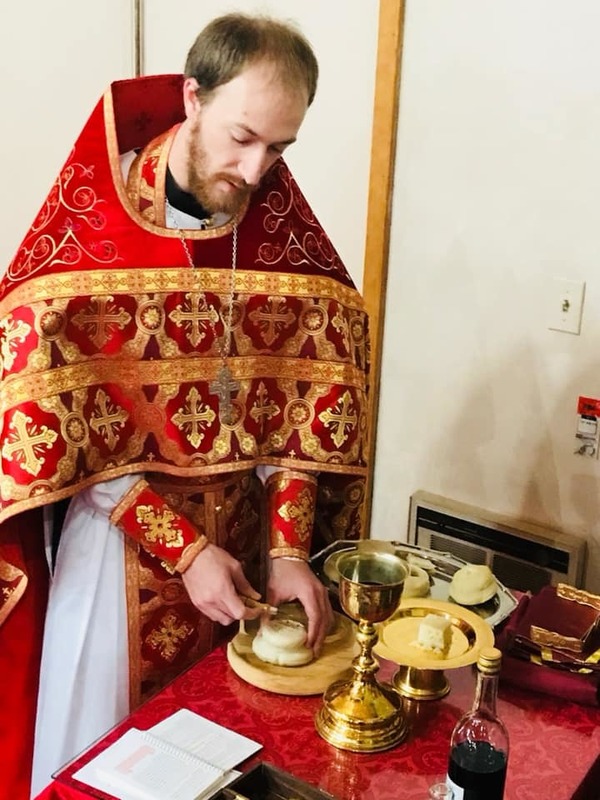 It is a service rarely seen by the majority of the parishioners but one that is essential for the Divine Liturgy to be served.